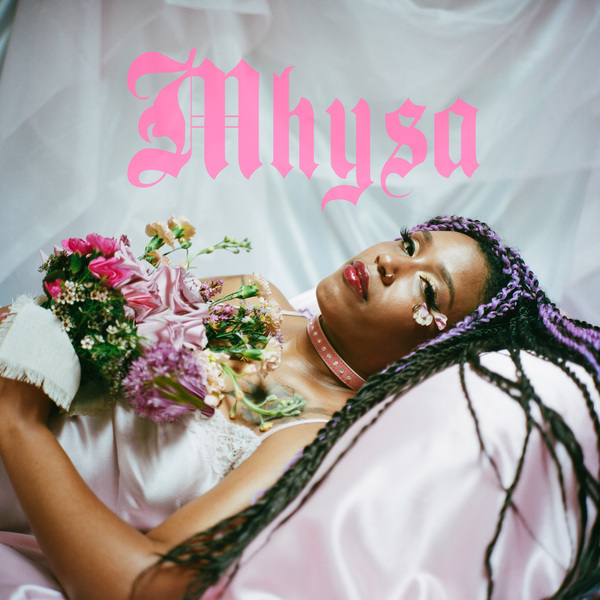 West Philly’s avant-R&B up + comer Mhysa makes a big impression with fantasii, her first album proper following dispatches with NON and a lauded mixtape alongside chukwumaa as SCRAAATCH for The Fader. 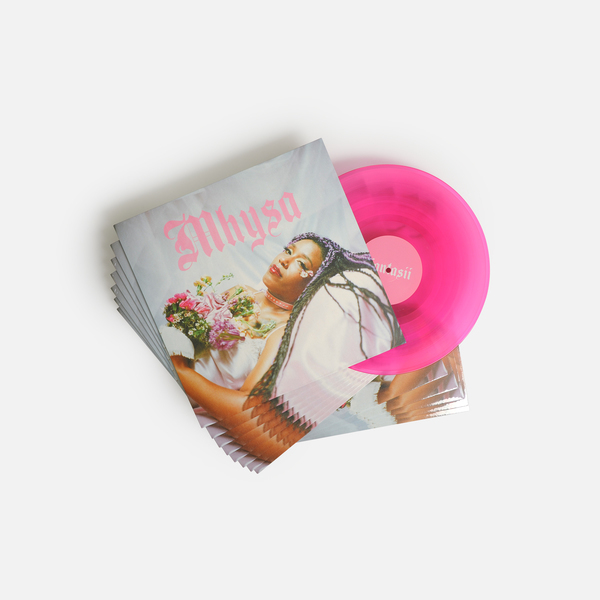 Think Klein’s freeform R&B structures riddled with Rabit-like production tics, and you’re in grasping distance of the fractious but idiosyncratically coherent styes inhabited by this highly intriguing addition to the vanguard of new music from the fertile margins of American music and society. Against a refreshing general lack of broken glass or gunshot samples, the self-described ‘Black queer femme cultural producer, sound designer, womanist + Diva’ animates swirling, impossibly balanced structures with a tearaway imagination, keening from vaulted, pitch-shifting gospel in Special Needs Intro to a multi-dimensional, abstract grime cover of Prince in the course of 11 songs. 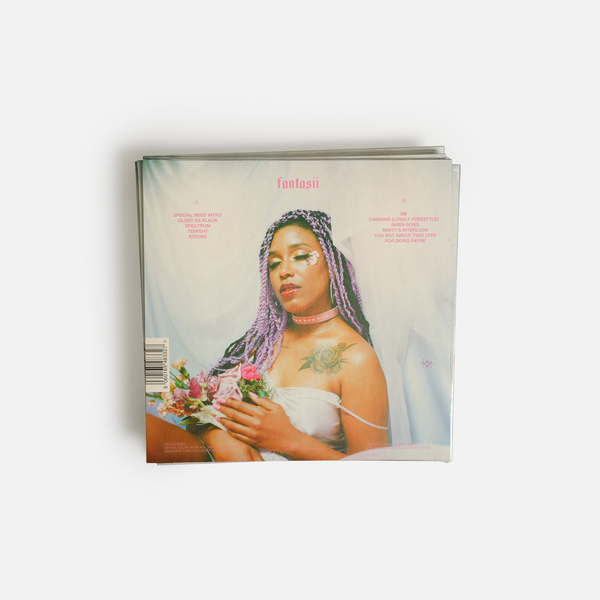 The Klein comparisons are apt, the pair share a unique perception of R&B and church musics as a gateway to other, dreamlike dimensions. From the way she appropriates the ecclesiastic psychedelia of physical church spaces in the reverbstorm of Glory be Black to the rugged ambient inversion of R&B’s usual warmth in the 6minute highlight Bb, or undermining the conventions of club music in the A-grade anti-bangers Strobe and You Not About That Lyfe, she offers a particular example of the contemporary, young, Black and queer experience. 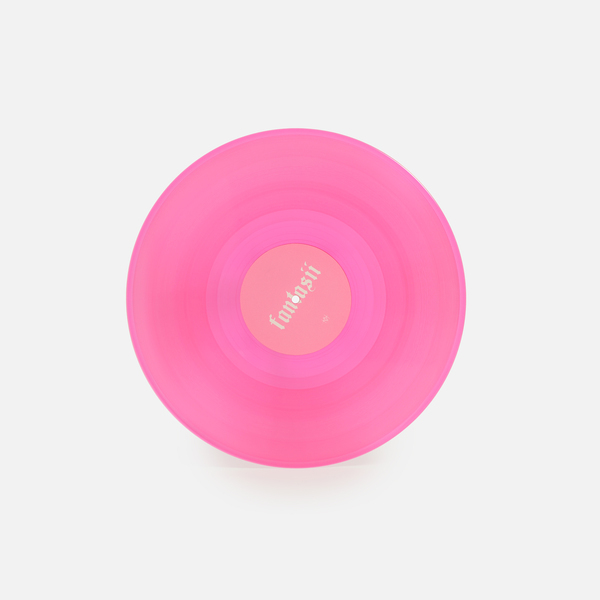 No doubt, Fantasii is a vial addition to the canon of boundary pushing and resetting music and politics also espoused by Elysia Crampton, Rabit, ANGEL-HO or Chino Amobi - we urge you to check this one out if you wanna grasp one of 2017's most rewarding albums.